WHAT YOU'VE BEEN WAITING FOR! 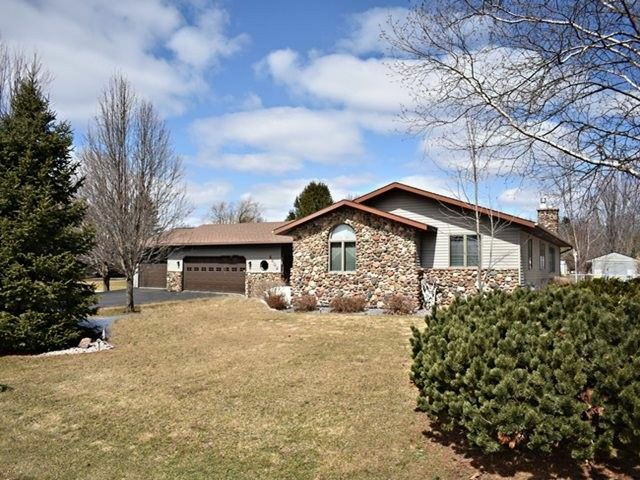 You will love coming home to this inviting 3bd, 2.5 bath, updated sprawling ranch home! Soft color tones throughout gives you decorating options. Remodeled kitchen features newer appliances, island, and ample cupboard space. Your choice of dining options as well. Nice sized dinette area with patio doors leading to the deck that overlooks your fenced in backyard. There is a formal dining room which could be converted to a home office. Directions: S on Peach, E on Becker Rd, S on Galvin, W on Meadowbrook Dr.